Wine Wednesdays at Stone’s Cove. Need we say more? 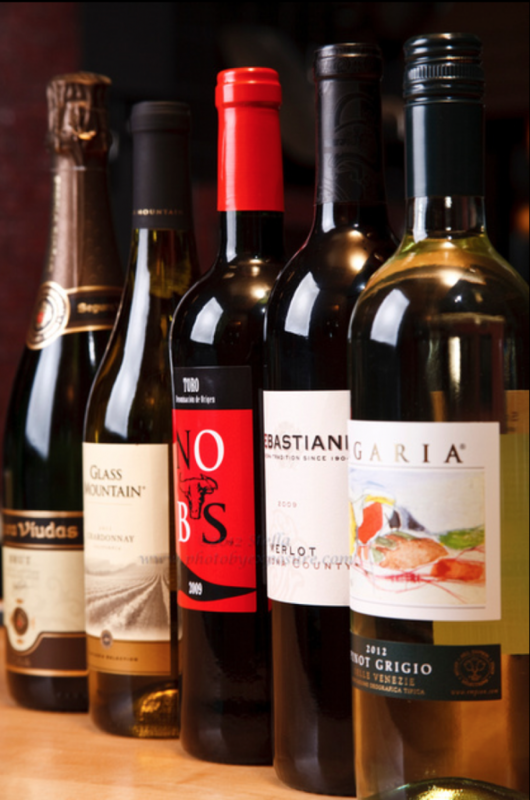 All wine bottles on special each Wednesday.